Solid brick house. 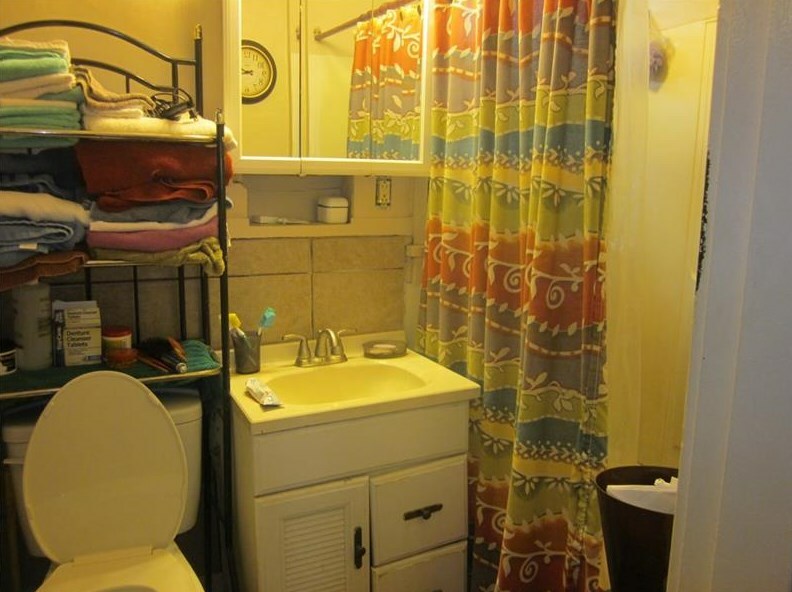 Two Bedrooms and 1 Bathroom. 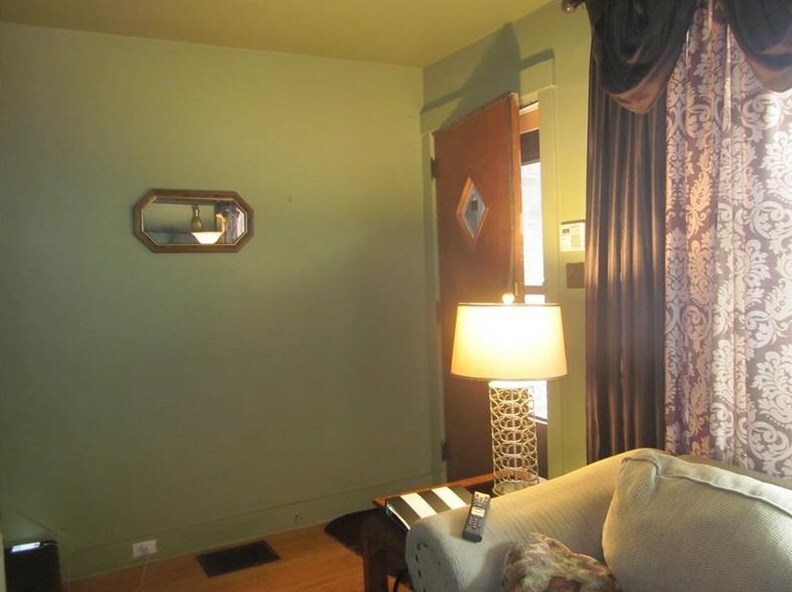 Living Room and Dining Room. 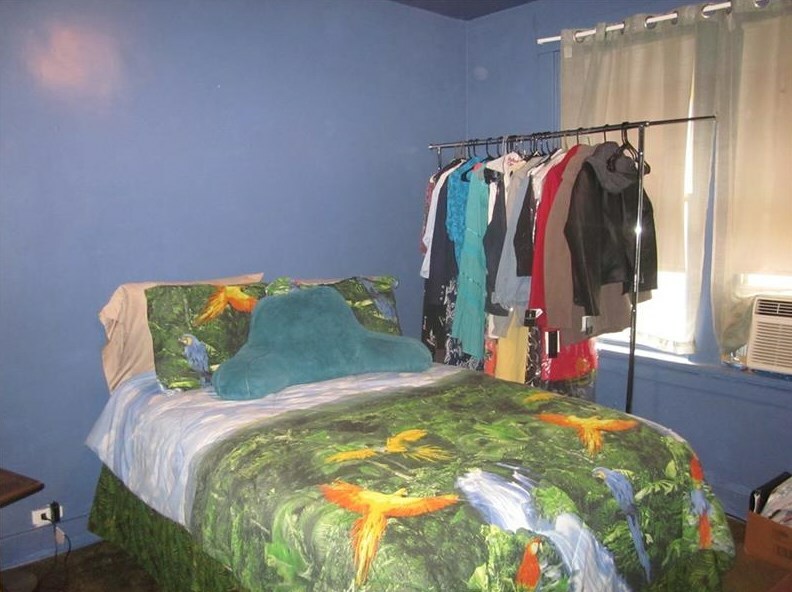 Nice size rooms. 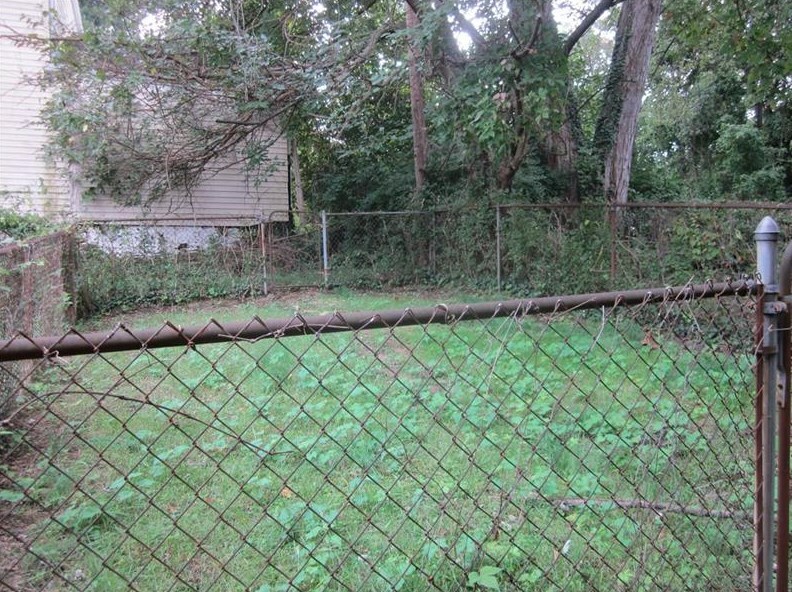 Fenced in back yard. Newer furnace. Great location. 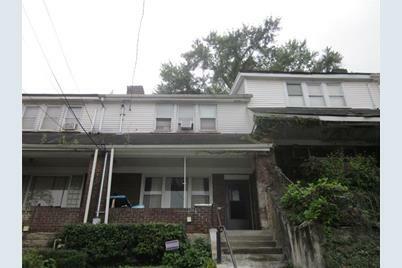 Close to downtown Pittsburgh and Oakland. 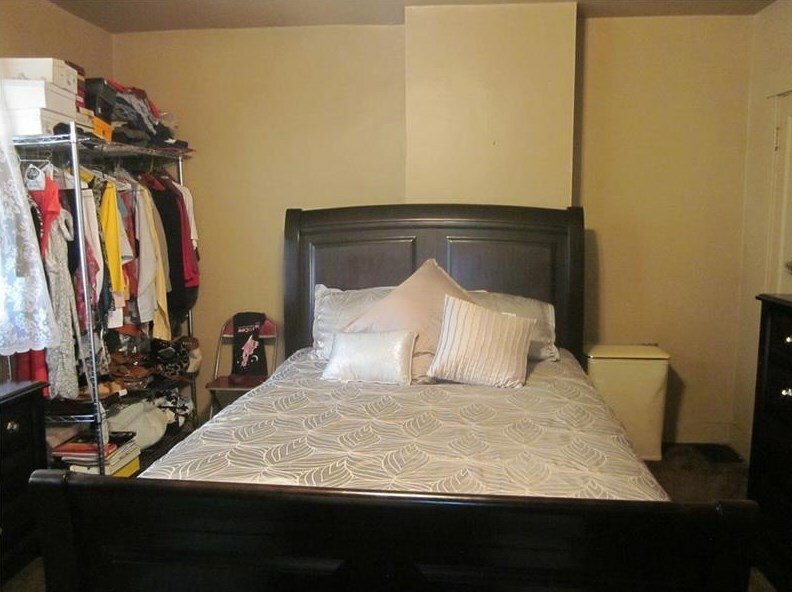 Great investment property or starter home. 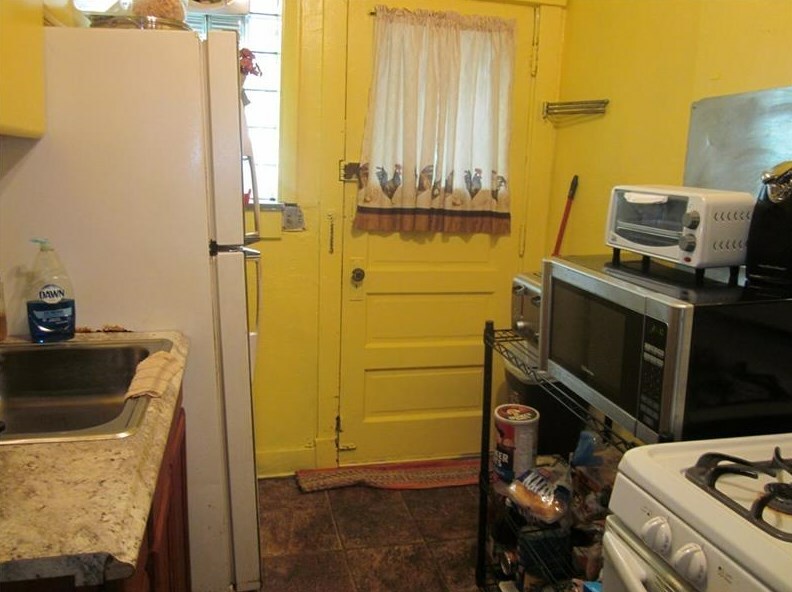 House being sold AS IS. 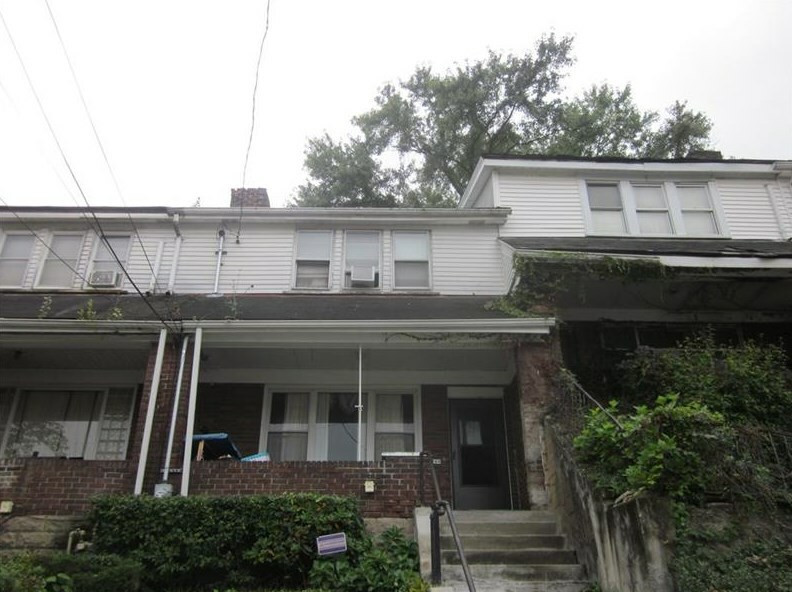 Listing courtesy of Why Usa Homes For U Realty Inc.
760 Cherokee St, Pittsburgh, PA 15219 (MLS# 1365786) is a Single Family property with 2 bedrooms and 1 full bathroom. 760 Cherokee St is currently listed for $39,900 and was received on October 19, 2018. Want to learn more about 760 Cherokee St? 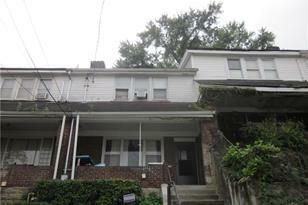 Do you have questions about finding other Single Family real estate for sale in Hill District? You can browse all Hill District real estate or contact a Coldwell Banker agent to request more information.